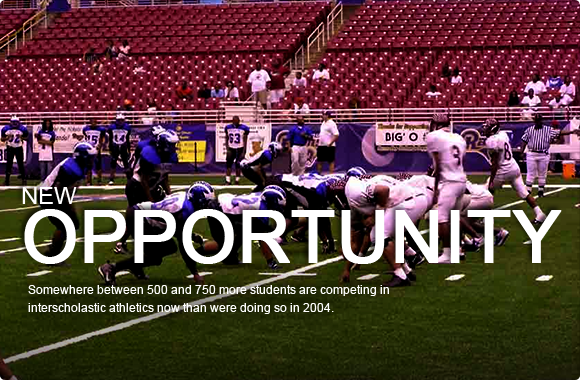 We improve the lives of student athletes within St. Louis area public schools. 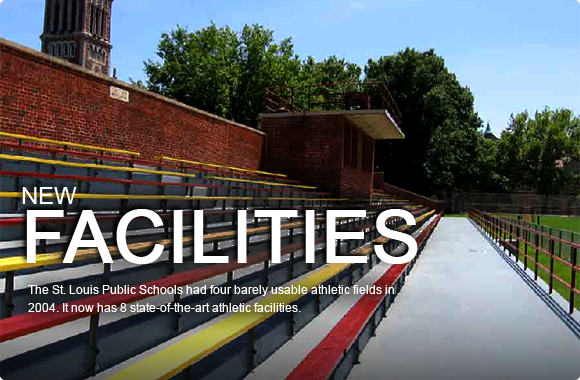 Together with the community, we will repair, replace and construct new athletic facilities. We'll seek to teach and inspire students, volunteers and school admin with the knowledge and abilities to manage these new facilities at a level that will bring a renewed sense of pride to this, our community and hometown. Donate or volunteer your time to help! You, too, can make a difference. PHL, Inc. Website Redesign // The new PHLinc.org website has been launched! The totally redesigned website by St. Louis-area web design and development firm Roundedcube, Inc. sports a progressive new design, enhanced user functionality and interactivity, engaging graphics, and enhanced opportunities to contact and get involved with PHL, Inc. Please feel free to click around and discover our slick, new, updated website. Tuskeegee Airmen Field // The first game on Tuskegee Airmen Field at Tandy Park was held Sept. 19 between the Bulldogs of Sumner High School and the Hornets of Northwest Academy. It was the first Home Game in Sumner’s long and storied history. Tuskegee Airmen Field is PHL, Inc.’s 7th field restoration or development project. 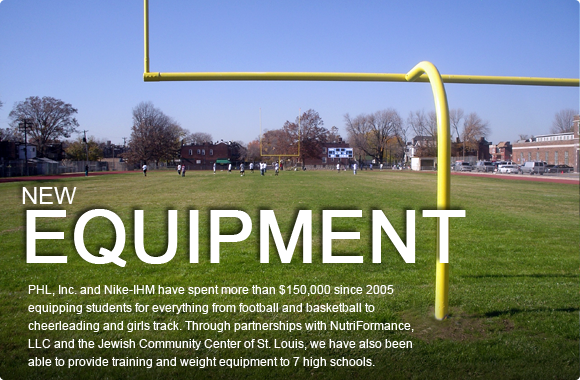 Being done in partnership with the St. Louis Rams, The NFL Grass Roots Grant Program and Anheuser-Busch InBev, it involved the installation of the first artificial turf playing surface in the St. Louis Public Schools and city of St. Louis Parks Department. Want to help stripe a field? // Looking for a few good stripers. 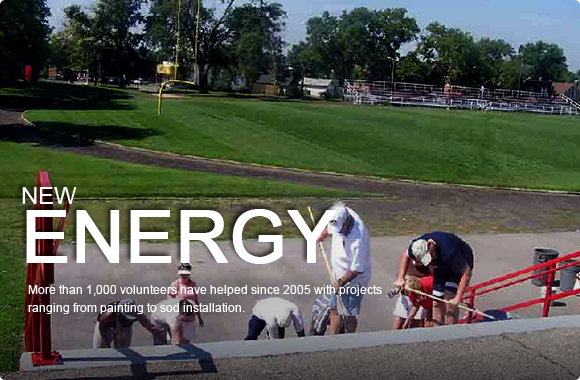 PHL, inc. has been striping the athletic fields in the St. Louis Public Schools since 2005. Anyone interested in volunteering to help with the service can call 636-949-0038.